Researchers have shown that women are more likely to report adverse drug reactions than men, and suggested that this could lead to gender-based prescribing or monitoring in future. Women are more likely to report adverse drug reactions (ADRs) to certain drugs than men, research published in the British Journal of Clinical Pharmacology has shown (2 April 2019). The study used data from the Netherlands on spontaneously reported ADRs, including 2,483 drug-ADR combinations that were reported at least ten times over a 13-year period. Of a total 363 drug-ADR combinations that showed gender disparity, 322 (89%) were more commonly reported in women. 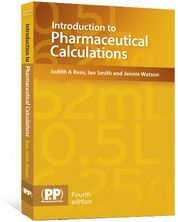 For example, there were 32 drug-ADR combinations for thyroid hormones in women, 30 for antidepressants and 14 for tumour necrosis factor alpha. Certain types of ADR were also more common in women, such as nausea, alopecia, headache and dizziness, while men were more likely to experience ADRs such as aggression, sexual dysfunction and tendon rupture. Previous research has shown that ADRs are more likely to be reported for women than men. The researchers said that their findings could lead to gender-based prescribing or monitoring in future. 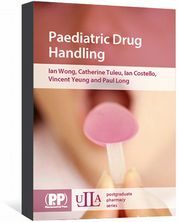 “Further in-depth studies are needed for the specific drug-ADR combinations with possibly relevant gender differences to assess the individual contribution of potential factors,” they concluded. 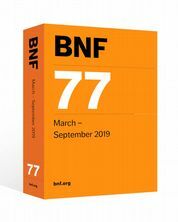 BNF 77 (March 2019) is your essential reference book for prescribing, dispensing, and administering medicines. 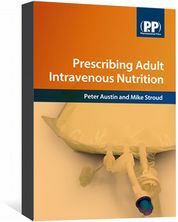 A practical guide to the principles and practice of adult intravenous nutrition. 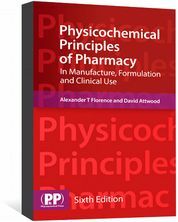 With numerous illustrations and case studies.